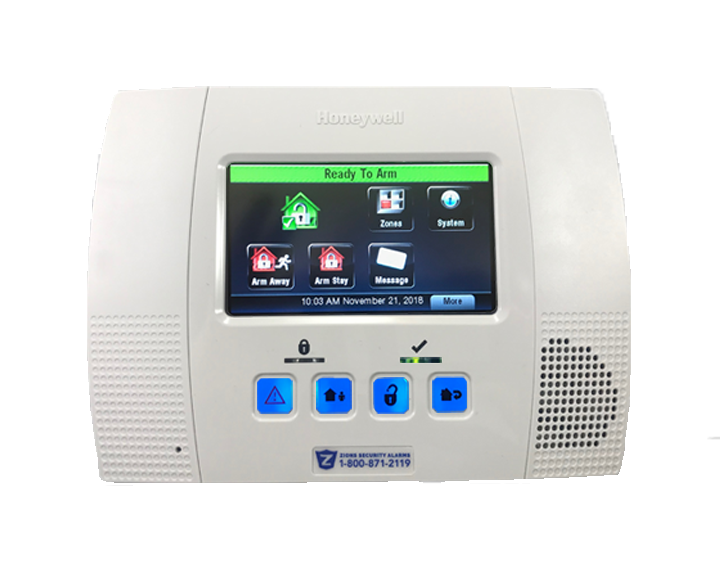 The ADT Touchscreen Self Contained, also known as the Lynx Touch 5000, is the only ADT Touchscreen that comes with a self-contained control panel and siren. 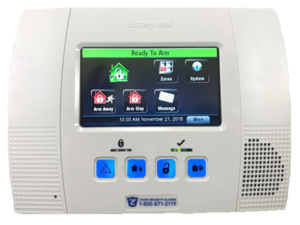 This means that you can have an ADT wireless alarm system without having to have a metal control panel box, keypad, and siren in three different locations. 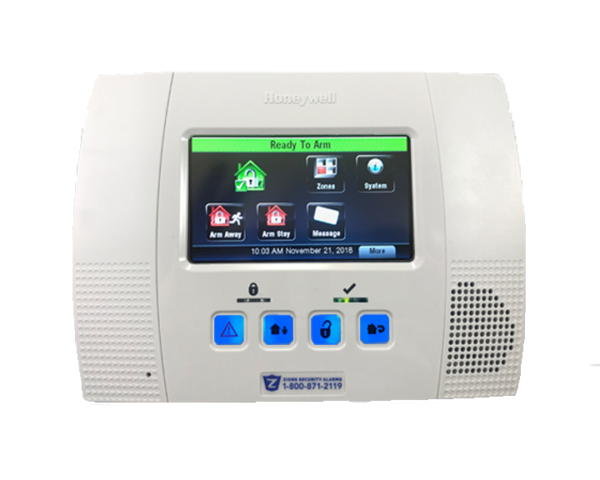 It also means that you can control your ADT alarm system with ADT Pulse from a smartphone without having to add a separate ADT Pulse gateway and a separate cellular communicator. 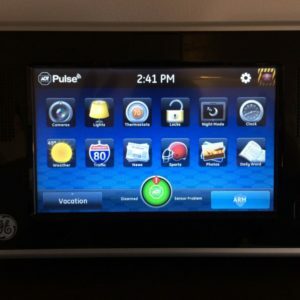 The cellular communicator for this system is installed inside of the keypad. 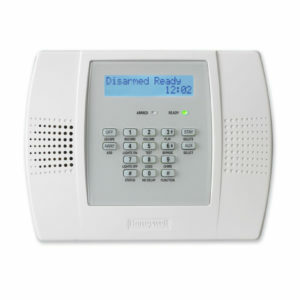 It is compatible with other ADT Wireless devices. 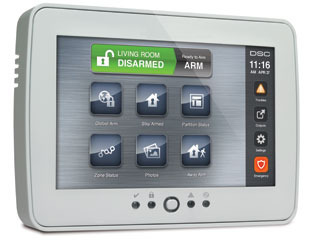 It’s smaller than any other Lynx and has a brilliant color touchscreen. 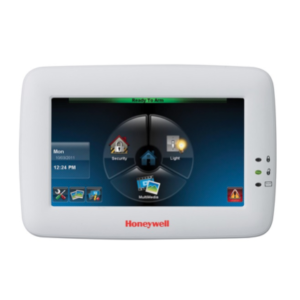 With the color touchscreen, it’s very easy to use and change settings. 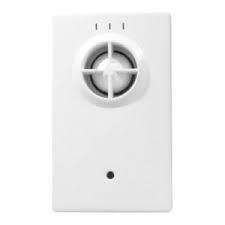 Users can turn the chime on and off or the voice description on and off in seconds. 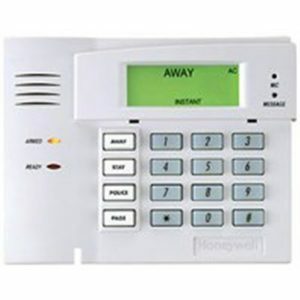 They can also add other users or bypass zones very easily. 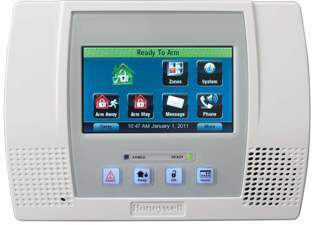 It can also handle more zones that any other Lynx system with 64 max. 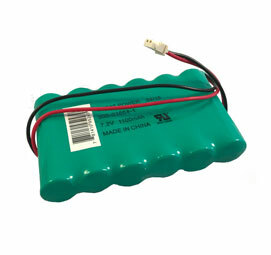 It just needs to be powered by the AC Power Supply that plugs into any 110V AC outlet. 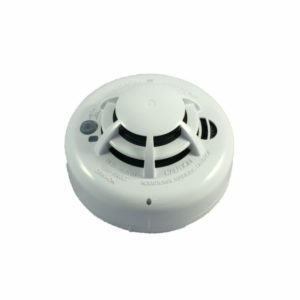 It has a fairly loud siren and you can add a wireless siren to it also if you need more sound. 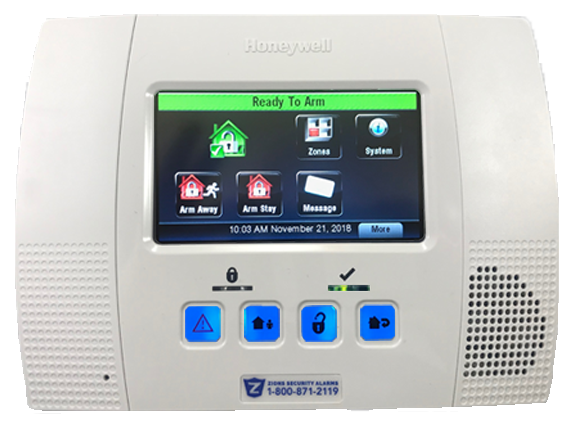 Compatible with ADT Wireless Keypads, ADT Wireless Window Sensors, ADT Wireless Smoke Detectors, ADT Wireless Motion Detectors, ADT Wireless Glassbreak Detectors, ADT Wireless Carbon Monoxide Detectors, and more.